On June 13, Elena & Los played at the Velvet Lounge with the awesome band, Alpenglow when they came through DC on their whirlwind tour! It was our last show with our founding member and awesome bassist, Matthew Mellon. 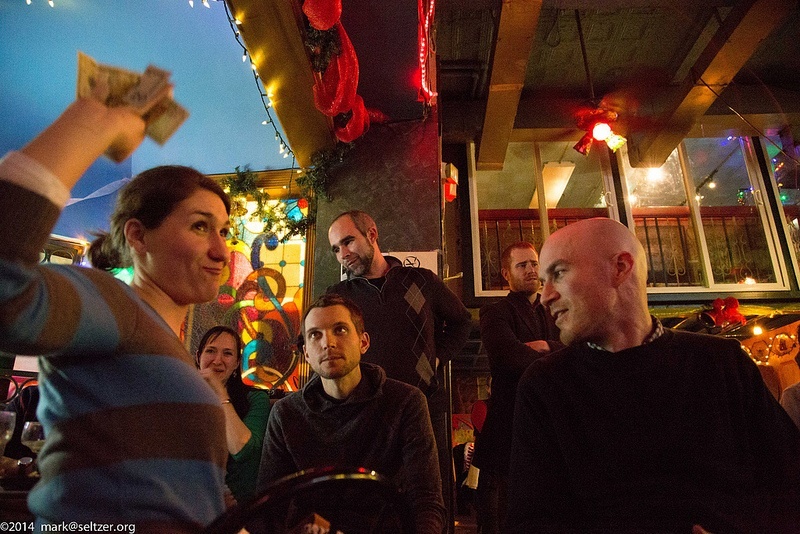 Thanks to all those who came out to the show to bid him farewell! El 13 de julio, Elena & Los Fulanos toacaron en el Velvet Lounge con es grupo Alpenglow que pasaron por Washington en su gira. Fue nuestro ultimo concierto con el talentoso bajista, Matthew Mellon. Gracias a todos los que llegaron a despedirlo! 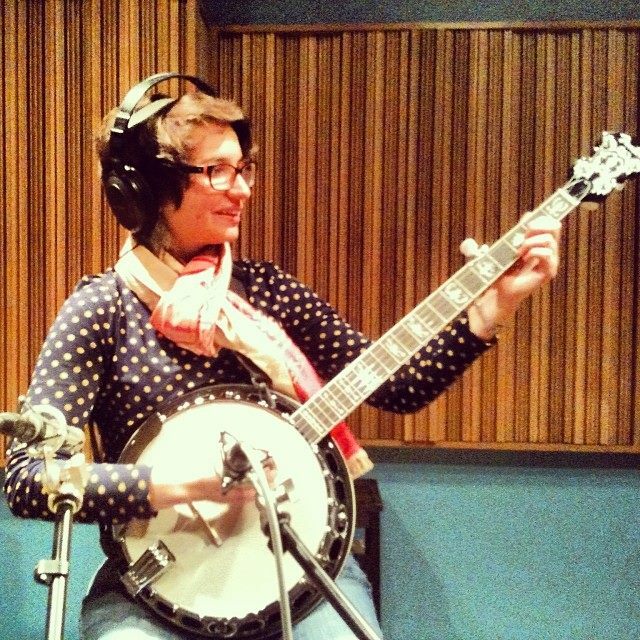 On June 2, Elena & Los Fulanos played at the 33rd annual Washington Folk Festival in Glen Echo Park, Maryland. 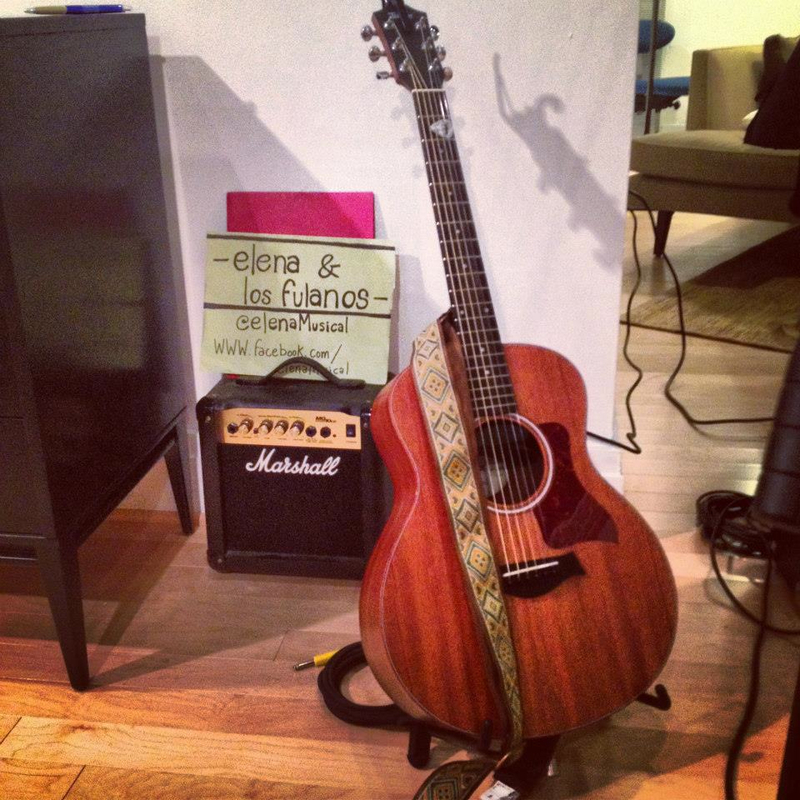 We were recommended by Eric Picard, a Washington Folk Festival organizer who met Elena after he heard her story on WAMU. 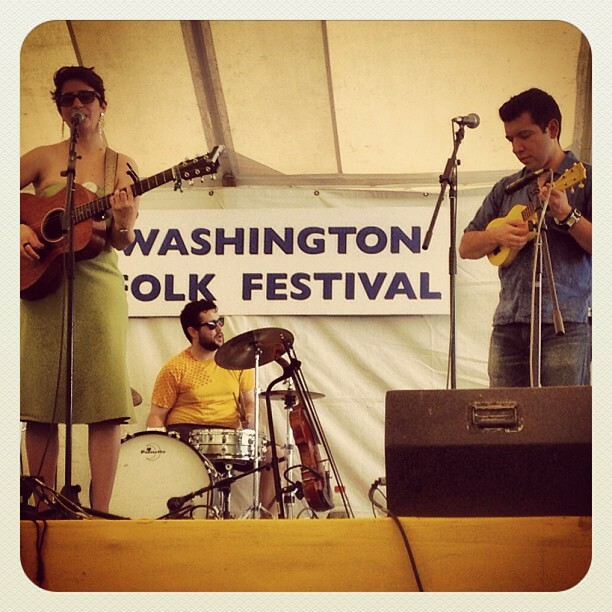 Elena Lacayo, Danny Cervantes, and Andrew Graber at the Washington Folk Festival. It was a great and hot day, but plenty of folks came out to the festival to enjoy good music and spend time outside. 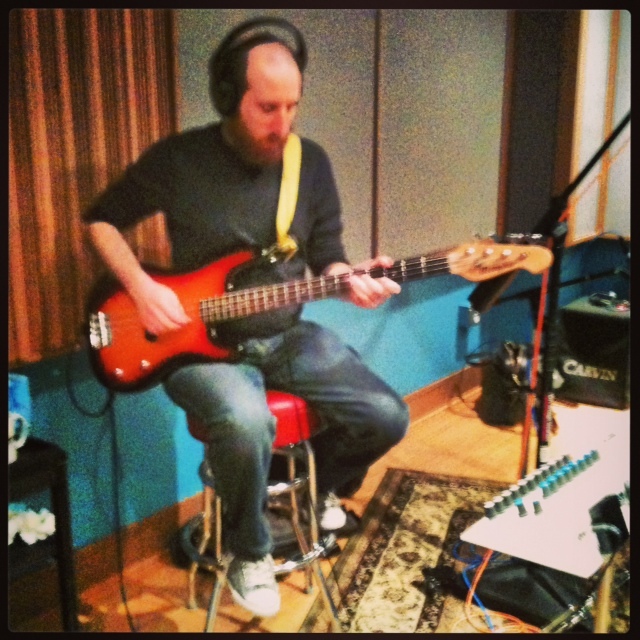 We also had the opportunity to welcome our new bassist, Dan Schwartz! 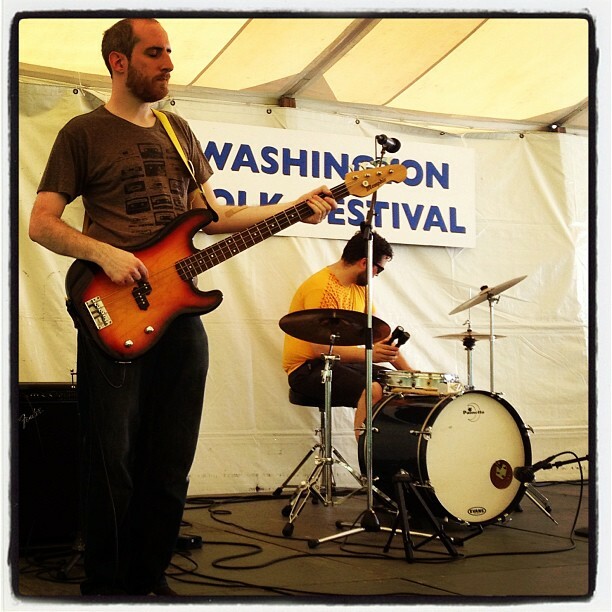 Dan Schwartz (bass) and Andrew Graber (drums) at the Washington Folk Festival. Thanks to everyone who made it out! It was a grand time. A panoramic shot of the crowd. Courtesy of Noel Andersen. Welcome to our new website! 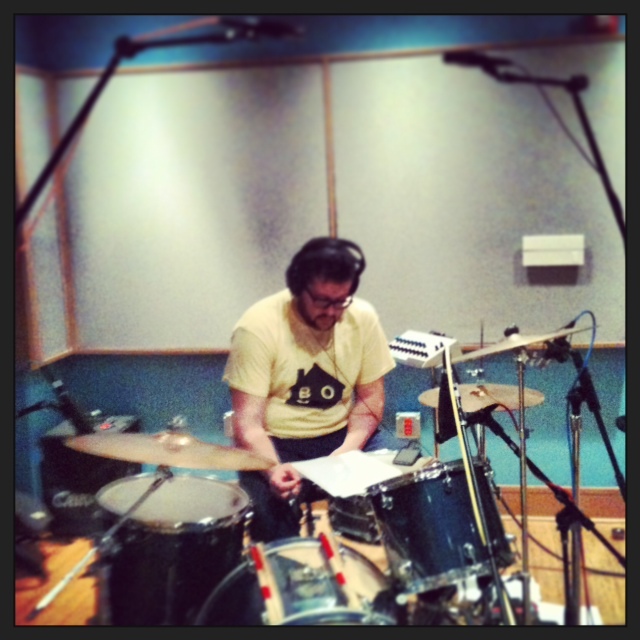 We hope to use this space to keep you informed on band happenings, upcoming gigs, and new music! 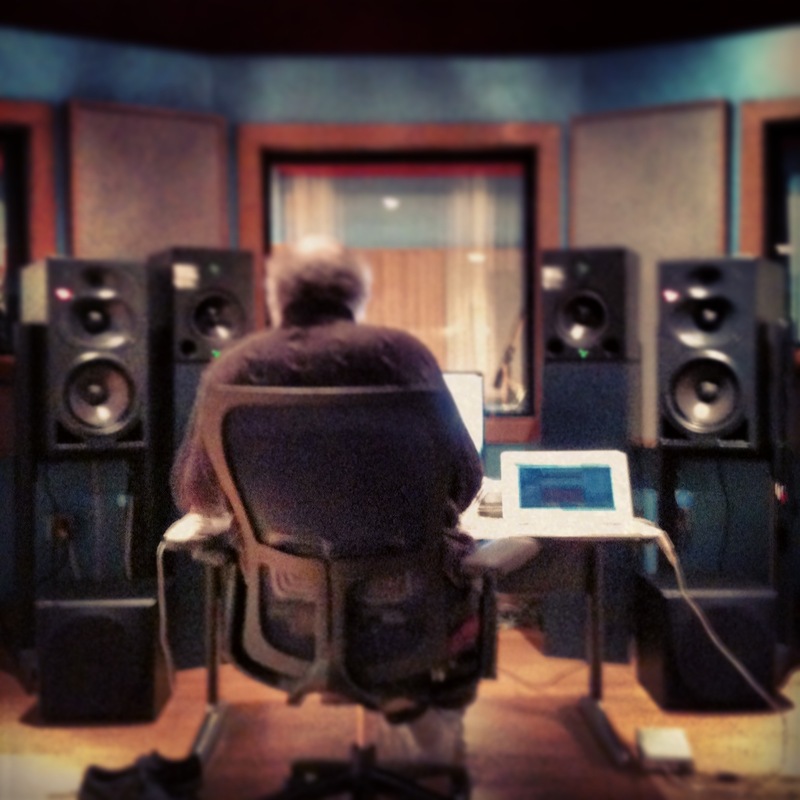 Thanks for checking us out and for supporting emerging artists! Taken at a Table Tribes event by DC Setlist. Bienvenidos a nuestro nuevo sitio de web! Esperamos usar este espacio para mantenerlos al tanto de nuestras noticias, conciertos, y nueva musica! Gracias por apoyarnos!